When we hear the word "pancakes," our minds immediately draw up images of thick, heavy discs of dough slathered in copious amounts of butter and syrup. They might taste good, but pancakes are hardly the most diet-friendly or quickest choice for breakfast. The recipe below is a different-yet-delicious healthy alternative that only requires two ingredients. For those of you with dietary restrictions or who don't like complicated recipes, the recipe below is ideal. After all, they are composed of just banans and eggs! As a result, they are gluten-free and dairy-free. Keep in mind a medium-size banana boasts an impressive number of nutrients including potassium, vitamin C, and vitamin B-6, and is only 110 calories. In addition to the low amount of calories in a banana, bananas are also naturally cholesterol-free, fat-free, and sodium-free. Along with the protein from the egg, you can't ask for a better quick-and-healthy breakfast. 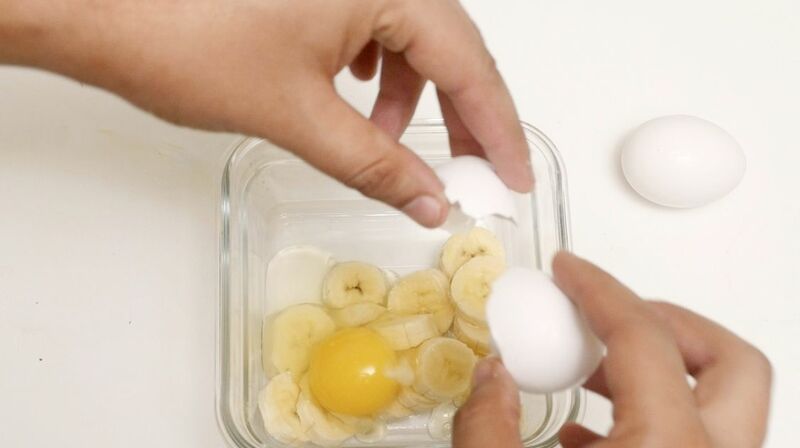 Mash a banana and two eggs together until they reach the desired consistency. 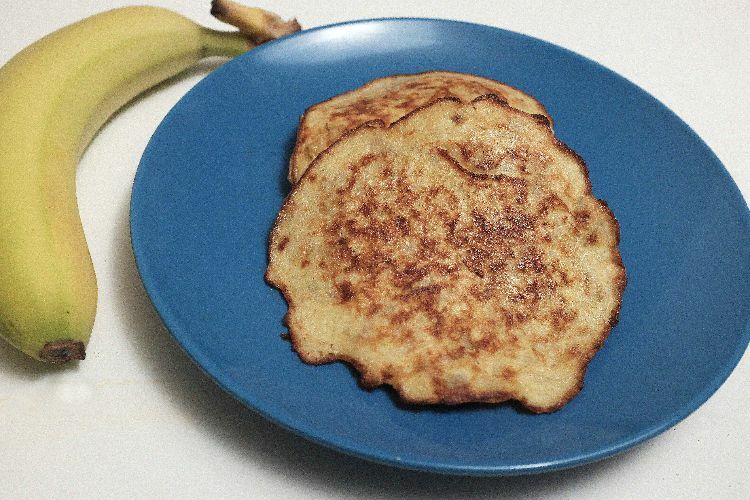 In a skillet coated with coconut oil (or extra virgin olive oil), cook like normal pancakes. Pro tip: While the simplicity of this recipe is nice, it might be fun to experiment with these pancakes by adding vanilla extract or cinnamon. It would also be worth trying to leave some banana bits intentionally less mashed so there are a few nice chunks in the batter. The beauty of this recipe lies in its potential, so feel free to tweak it as you see fit. The creamy avocado is a new favorite on my fruit list (yup, it's a fruit. Actually, it's a berry.) Speaking of which, did you know that fruit is defined as the mature ovary of a flower? Yikes. Glad they don't print that on the label. Try these easy healthy recipes for a sweet treat.